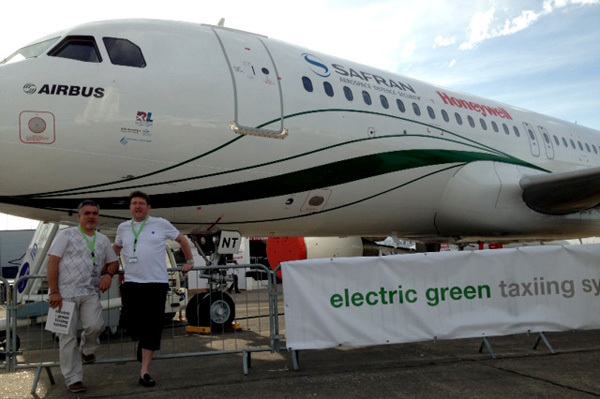 Regio Lease is happy to be part of the success of the EGTS (Electric Green Taxiing System) installed on SAFRAN’s A320. The demonstrations that are taking place this week at the Paris Air Show put forward an innovation that will eliminate air and noise pollution at airports, and significantly reduce airline fuel costs. Thanks go to the Regio Lease team for their help in implementing this successful project.